Considering the crushing competition in the alt/indie music sphere and the fickle musical populace, a band has to be severely different, even brazenly so, to make any impact. Then thanks to social media, your band only becomes one of a thousand voices vying for the ears of every 20-something hooked up to Spotify. 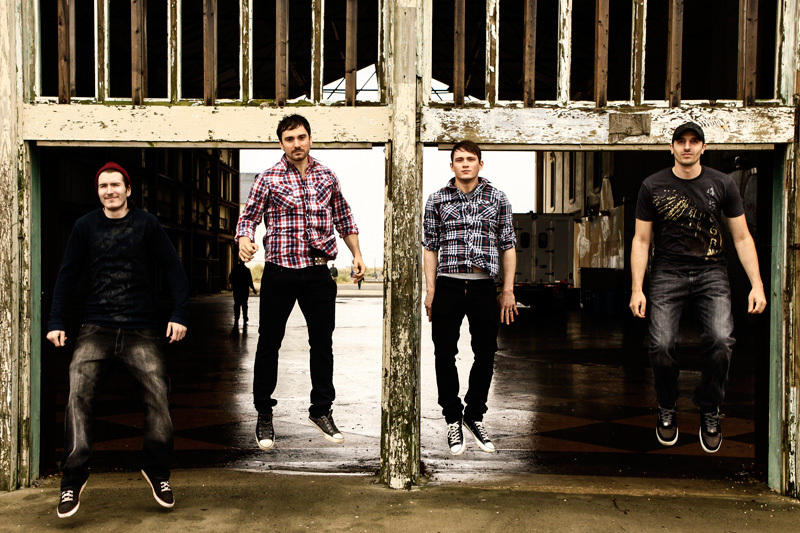 Does Boy Meets Machine have what it takes with their first full-length effort, War Horn? Boy Meets Machine : and an anti-gravity device. Perhaps. Yet after your first spin, you may be unconvinced. War Horn is a dense album, with a fuzz-busting wall of sound. It's also a very heavy album, though I'm not ready to call it metal. Then thanks to the vocals, it's also generic screamo alt rock. That gets old real fast, but it seems that this is still normative in the modern alt rock context. The odd thing is that vocalist Joel Monet doesn't have to be this way; he sounds terrific on Leaving where he's more restrained and melodic. Positively, BMM can play. While I might take a pass on the vocals, there is some very strong guitar work here. Berklee College of Music graduate Christian Colabelli adds some serious talent and credibility to this band; he's not just adding chords and riffage, but also giving soaring solos. The arrangements also have a modicum technicality, kind of like Muse, and the wall of sound, but with better guitar work. The dilemma, however, to these ears, is that the songs, while generally different, seem only to run together. The wall of sound becomes one large and long monolith from beginning to end. After my second spin I felt no desire to play War Horn again simply because I've heard everything. Nevertheless, for their skill and persistence, I think Boy Meets Machine has promise and potential to rise above the alt rock fray. Let's see what comes next. 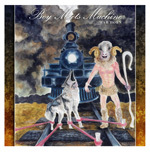 Boy Meets Machine delivers alternative rock, rather heavy and dense, with the all too common screamo vocals, but also some terrific guitar work. There's promise and potential here.